Hog Wild Septic, located in Mountain Home, Arkansas, is a full-service septic service. 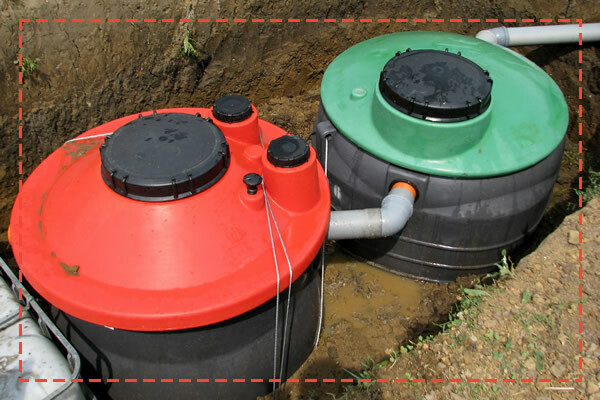 Offering residential and commercial pumping and repair services, septic installation, and septic real estate inspections. Hog Wild Septic has been keeping residential and commercial septic systems in Mountain Home and the Twin Lakes Area running at peak efficiency for over fifteen years. Family owned and operated by Steve and Linda Roth, this business is dependable, reputable, and offers affordable service without surprise costs. I have used Hog Wild many times over the years both in my listings and even my own personal home. These people are wonderful to work with and have saved the day many times with their quick service. They have powerful equipment and super long hoses to get to your tank without damaging your yard. I highly recommend them. My real estate clients have used Hog Wild in the past. They have always been prompt, courteous, knowledgeable, and very fair on price.